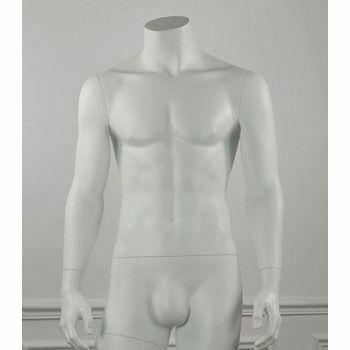 Mannequins Online presents this beautiful mannequin headless man. These mannequins men do not age, they are timeless. They adapt to all showcases trends and highlight your clothes. It is possible to paint our window mannequins in various finishes such as satin, matte, glossy, and this in the color you want. 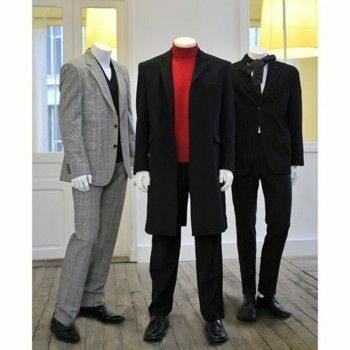 Also showcases our mannequins are supplied with a round glass base.